Retired Judge Steven Bailey has formally announced his campaign for California attorney general in the 2018 election. 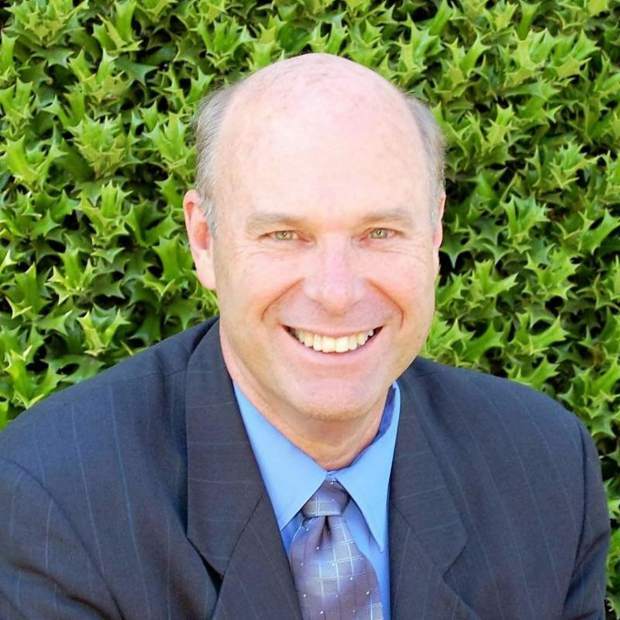 Bailey was first elected to the California Superior Court in El Dorado County in 2008 and re-elected in 2014. He recently retired from the bench. “As the top law enforcement officer in the state, the first priority of our attorney general is to protect our citizens and enforce our laws,” Bailey said in a video announcing his campaign. As a Republican, the retired judge faces an uphill climb — the last time a Republican won a statewide race in California was 2006. Gov. Jerry Brown appointed Xavier Becerra, a Democrat from Los Angeles, to the AG position in January after Kamala Harris was elected to the U.S. Senate in 2016. Becerra has emerged as a vocal challenger of President Donald Trump and has even gone to court to challenge some of Trump’s policies. 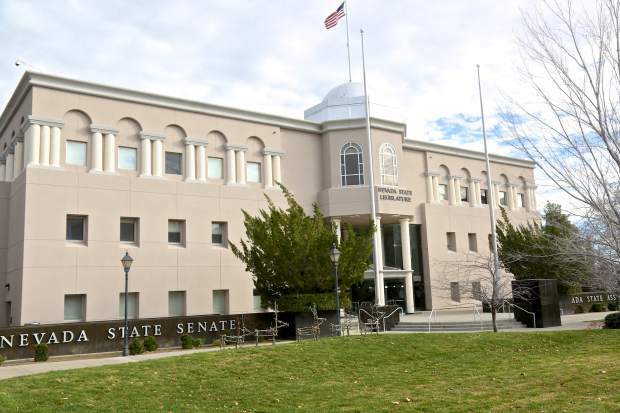 While the race is still a ways away, some fellow Republicans have endorsed Bailey, including state Sen. Ted Gaines, who represents the Tahoe area in California. “I strongly endorse Judge Steven Bailey for attorney general of California,” Gaines said. “I know public safety will be a top priority for Judge Bailey, including effectively combating the opioid crisis, fighting gang violence and violent crime and ensuring our children and families are safe in their communities. 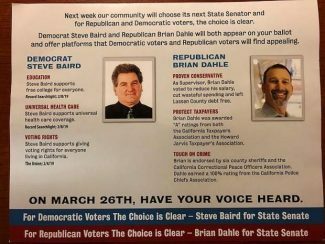 In addition to receiving the endorsements of some local and state community leaders and the Gun Owners of California organization, Bailey has been endorsed by first responders including the El Dorado County Deputy Sheriffs Association and others. Mike Reynolds, author of California’s Three-Strikes sentencing law, also endorsed Bailey. 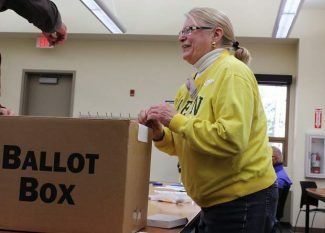 “When state ballots say they will improve public safety but instead undo our crime laws, thus placing more criminals on our streets, we easily see the need for an honest attorney general,” Reynolds said. “I can wholeheartedly recommend and endorse Judge Steven Bailey for attorney general, who can’t be bought or bullied by strong-arm politicians or special interests,” he continued. “We all want safe streets and safe neighborhoods. As our next attorney general, I’ll enforce the law and protect our citizens,” Bailey said in his message to Californians.